Chichen Itza is an ancient Mayan site located on the Yucatán peninsula of Mexico. These famous pre-Columbian ruins signify the rich history of the ancient Mayan civilization. Chichen Itza was likely built around 600 BCE, making the ruins roughly 2600 years old today. The large ruin complex contains many stone buildings, including temples, pyramids, and platforms, as well as various statues and caves. Chichen Itza is a UNESCO World Heritage Site, and is the second most visited archeological site in Mexico. A visit to the site is a popular day drip from nearby Cancún. 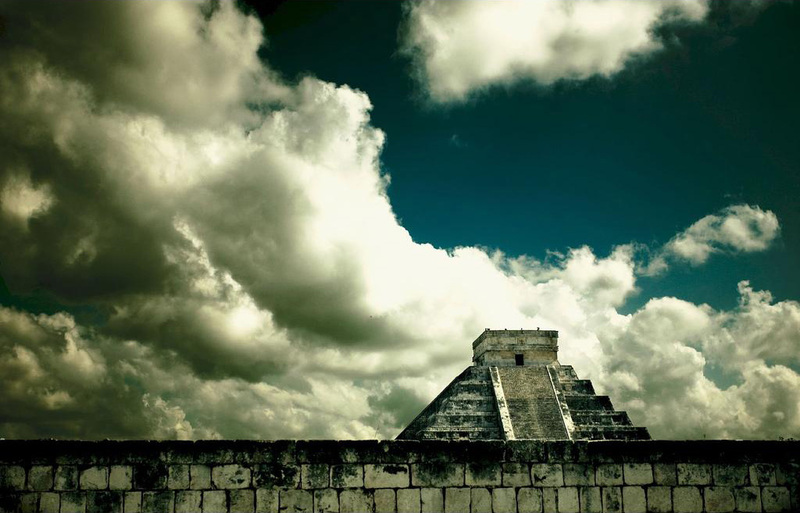 Chichen Itza is a great place to visit, full of culture. Try to read Xtabentum: A Novel of Yucatan a fiction Novel with Mayan legends and the Yuctan Culture. It just made the visit more interesting! Es hermoso! no hay más palabras, Alabado sea Dios por su creación.